This post was created in partnership with LensDirect.com. I received payment and complimentary glasses to facilitate my review, but all opinions within are my own. I was sitting in a high school math class when I first realized that I might need glasses. Having to squint and lean forward to read the equations on the chalkboard was getting old. Slipping on my first pair of prescription glasses was an amazing experience. It was like this new and surreal world. Everything was sharp and crisp. I had been living in a slightly blurry world for as long as I could remember. Fast forward several years, and several pairs of glasses, later. I still love that feeling of slipping on my glasses and being able to see everything around me so very clearly. Before now I had always shopped for my prescription glasses in person in a physical optical store. But for a person who loves glasses so much, I really dreaded shopping for new glasses. I always seemed to end up with a pushy salesperson standing over me while I shopped. They would watch me try on each frame, say how terrific they looked on me (even when they obviously didn't), and bring me additional (and more expensive) frames to try on. It stressed me out. I like shopping on my own, with no pressure from salespeople. 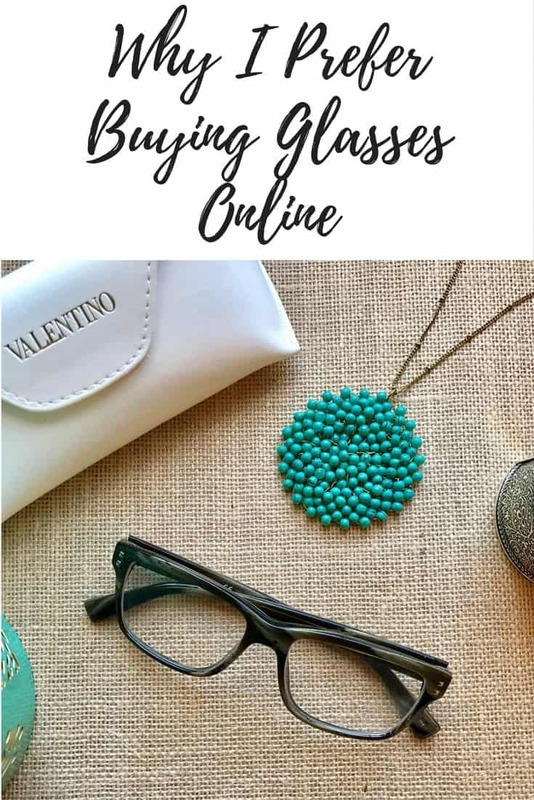 If I have a question or need help I will ask, otherwise I like to be left alone.
. For me, buying glasses online was a much more enjoyable experience than shopping in-store. I took my time, browsed as many frames as I wanted, and felt absolutely zero pressure from a salesperson. Of course, LensDirect.com does have customer service available if I was to have any questions (which I didn't). In fact, each customer is assigned their very own customer service rep and customer service is available 24/7.
. I placed my order and a few days later my frames were delivered right to my door. 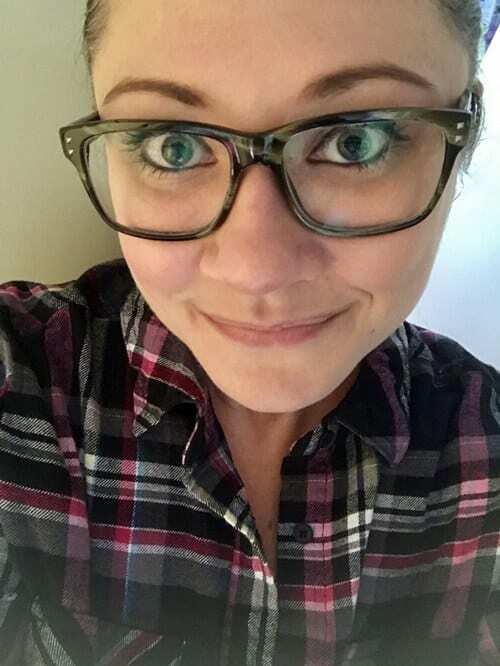 And I freakin' love them, hence the super dorky selfie below. The next time I need a new pair of glasses I know where I will be heading – LensDirect.com. If you are shopping for prescription glasses or contact lenses I would absolutely recommend buying glasses online from LensDirect.com. Wear glasses? LensDirect.com offers competitive pricing and a price match guarantee on their large selection of frames. Plus, shipping is free for US orders over $49. that ships your contacts to your doorstep so that you never run out. Plus, you save 5% on each auto-refill order. 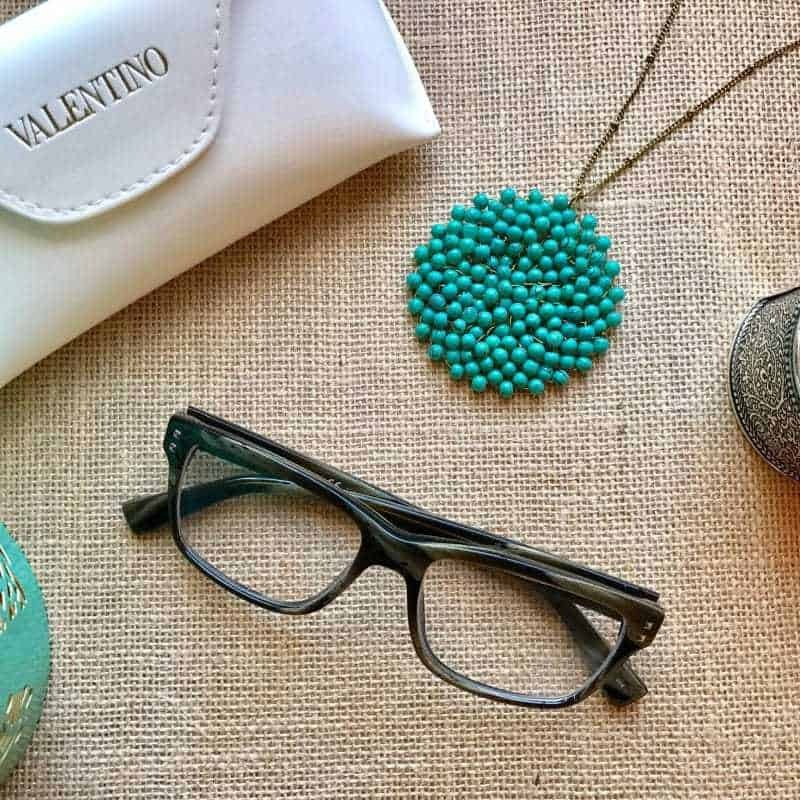 Do you wear prescription eyeglasses or contact lenses? When did you first realize that you might need glasses? I didn’t start wearing glasses until I turned 40. Then it was like Bam! I was blind. lol I have never thought about ordering them on-line. I will have to check into this. Thanks! Oh my gosh, Lisa! Me, too! It seems like your body starts to rebel on you at 40! 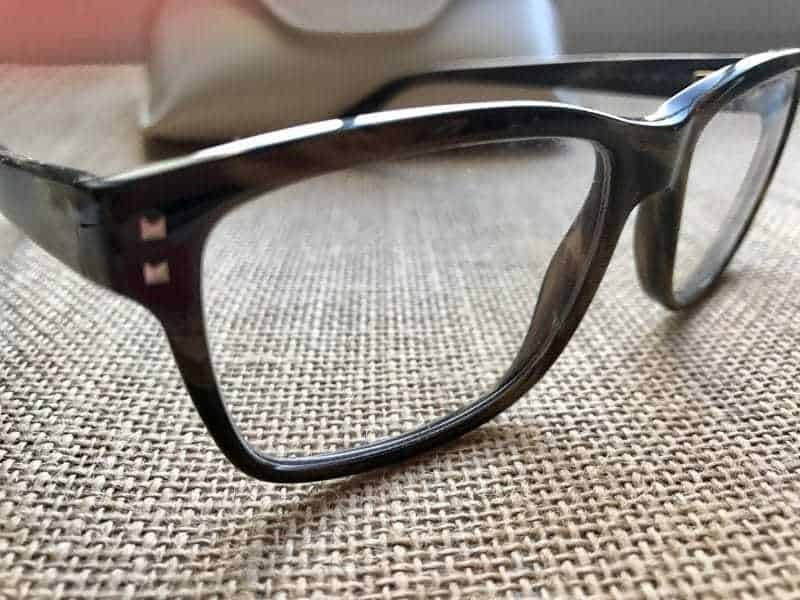 In any case, ordering prescription glasses online seems like a more convenient and less expensive option to going to a brick-and-mortar store. Sounds great!! I love that they are available for questions if you need them!! What I am curious about is how they line them up without you being present? série com licenças, registros e também alvarás municipais e estaduais quue você irá preciar para funcionar legalmente.